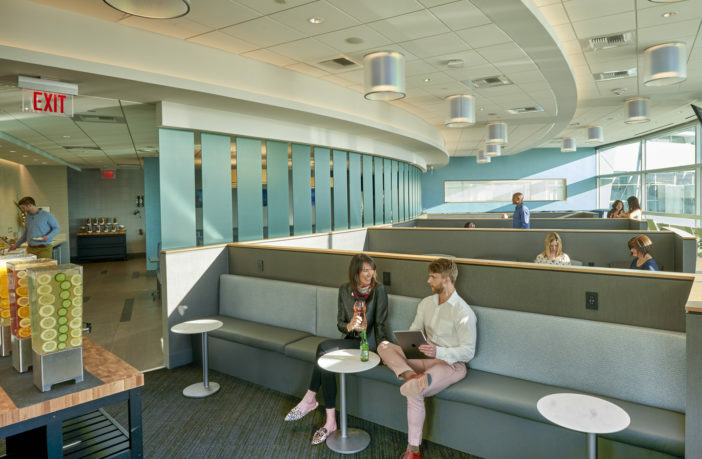 Shared-use lounge operator Airport Lounge Development (ALD) has unveiled its new replacement facility in Terminal 1 (T1) at Las Vegas McCarran International Airport, Nevada. The lounge has seating for 149 people and caters for both business and leisure travelers. Guests can access the new space from the concourse level between TUMI and Brooks Brothers, near gate 33. 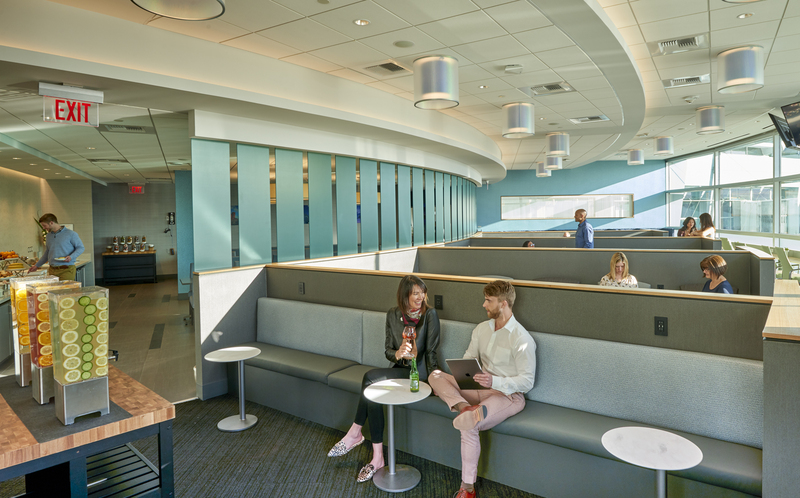 ALD operates a second lounge at McCarran in Terminal 3 (T3) with seating for 166 guests. To help create a sense of place, the walls at The Club LAS have been adorned with works from local photographer Jeff Green, who has lived in Las Vegas for more than 30 years. Green captures a variety of subject matter images, ranging from architecture to food, portraits, automotive and scenic photography. Local photography is a key feature in The Club’s network of lounges. The 7,000ft2 (650m2) Club LAS is divided into five distinct zones for all visitors to enjoy. These spaces include a Productivity Zone, serving as a dedicated space for business travelers; a Relax Zone featuring comfortable seating and ample electrical outlets; a Resting Zone, featuring recliners and ottomans with convenient reading lamps and electrical outlets; and a Replenish Zone offering table and banquette seating for visitors to enjoy a selection of food and beverages from a hot and cold buffet. Finally, a Refresh Zone provides private restrooms and shower suites with spa-quality soaps and lotions. The Club LAS is available to Priority Pass members, including Lounge Pass and Lounge Key – which represents a vast number of credit cards, banks and other financial institutions. The lounge is also available to other McCarran travelers through the purchase of a day pass.